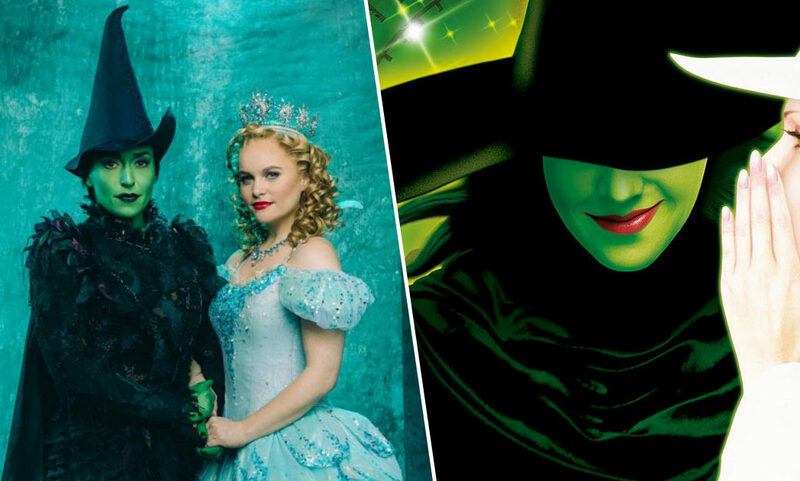 A film adaptation of the hit musical Wicked is set to hit our screens in 2021, with Universal Pictures confirming its release date. According to Deadline, the studio’s upcoming adaptation will be released on December 22, as a Christmas treat. So Wicked fans, get the date in your diary! The film was originally slated to be released on December 20, 2019, but the studio delayed it’s production giving that release date to the upcoming adaptation of the musical Cats instead. This means we now have to wait two years to see Elphaba and Glinda on the big screen, so I hope it’s worth the wait. While the cast is yet to be announced, Universal Pictures confirmed Stephen Daldry (Billy Elliot and The Hours) will direct, while Marc Platt (Into the Woods and Bridge of Spies) produces. The hit musical, which has won three Tony Awards, was adapted from Gregory Maguire’s novel by Winnie Holzman and Stephen Schwartz. Both Holzman and Schwartz will also work on the film adaptation. Honestly, I’m surprised it’s taken this long for Wicked to hit the big screen given its popularity. Long before Dorothy arrives, there is another girl, born with emerald-green skin—smart, fiery, misunderstood, and possessing an extraordinary talent. When she meets a bubbly blonde who is exceptionally popular, their initial rivalry turns into the unlikeliest of friendships… until the world decides to call one ‘good’ and the other one ‘wicked’. From the first electrifying note to the final breathtaking moment, Wicked — the untold true story of the Witches of Oz — transfixes audiences with its wildly inventive story. It will send your spirits soaring to heights you’ll never forget. I sure hope the film lives up to the expectations!